We are working at the forefront of Facial Reconstruction Surgery to create a biodegradable structural implant to improve the success rate of face, head and neck reconstruction surgeries. In the UK alone, approximately 60,000 craniofacial reconstruction surgeries – operations to repair the skull and jaw bones – are carried out each year. 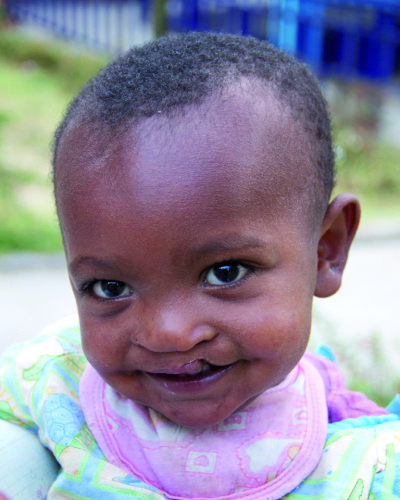 These operations are needed as a result of trauma, such as road traffic accidents, surgery to remove tumours or to correct congenital anomalies in babies and children born with conditions such as cleft lip and palate. Traditionally, metal implants, bone grafts and artificial prosthetics are used in facial reconstruction. However, none of these options is ideal. Multiple operations for children and teenagers whose metal implants need to be replaced with larger sizes as they grow. All of these factors can lead to the need for repeat surgeries and can result in psychological issues, especially amongst patients who experience ongoing disfigurement. Facial reconstruction surgery using 3D printing has the potential to be one of the most exciting medical advancements of our age. While 3D printing offers huge promise, the technique is currently hampered by the materials that can be used. For example, while 3D printing is already being used to create metal implants tailored to the exact size and shape needed, patients can still experience complications if the implant becomes loose or is rejected. At RAFT, we are undertaking research to develop a new type of material that will transform 3D facial reconstruction surgery. This material will be developed specifically for 3D printing and used to create a custom-fit facial implant. Digital models will be created from X-rays and CT scans, which will be used to develop bespoke 3D biological implants strong enough for use in facial reconstruction procedures. Once fitted, the implant will create a scaffold which will encourage the patient’s own bone to grow to the required shape and size within the body. The scaffold itself will be biodegradable, meaning that, as the bone grows, the scaffold will gradually be absorbed into the patient’s body leaving the new healthy bone behind. Our 3D printing for facial reconstruction surgery research is scheduled for completion in summer 2019, by which point we will be in a position to conduct pre-clinical trials in order to bring the new treatment to patients within 3 years. This project is supported by RAFT’s Creating Smiles campaign. To learn more about this campaign and how you can donate, please click here. 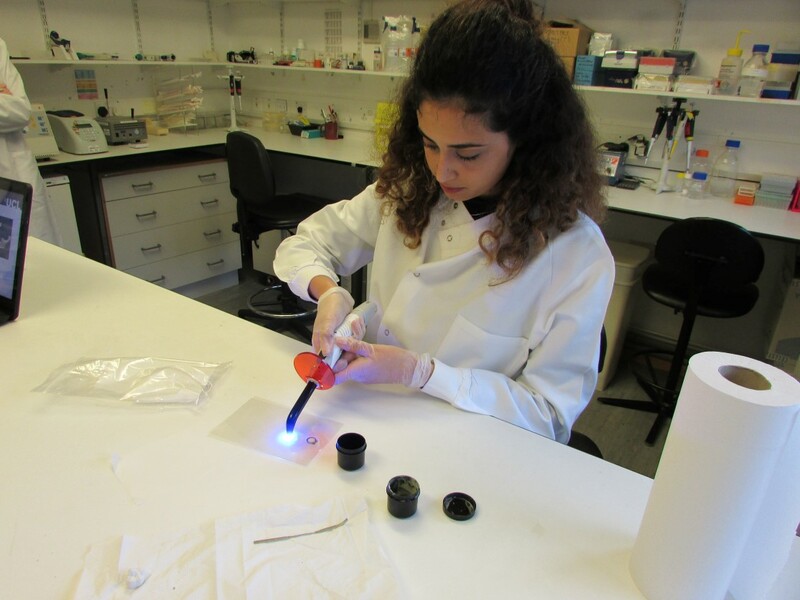 RAFT is working in collaboration with the UCL Eastman Dental Institute. The 3D facial reconstruction surgery research project is being undertaken by Nazanin Owji and Taleen Shakouri, under the supervision of Professor Jonathan Knowles (Professor of Biomaterials Science and Head of the Biomaterials and Regenerative Medicine group at the Eastman Dental Institute), Professor Anne Young (Professor of Biomaterials at the Eastman Dental Institute), and RAFT’s Director of Research, Dr Elena Garcia.